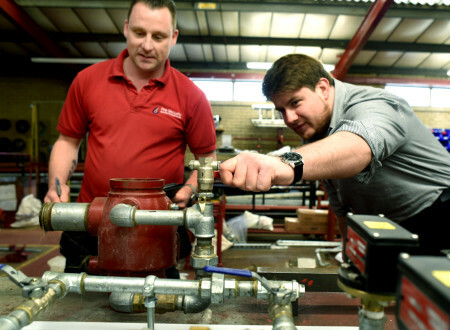 With our experienced team of estimators, project managers, design engineers, draughtsmen, site supervisors, installation and maintenance engineers we offer a tailored complete all–in-one service for all your sprinkler installations needs. We offer a complete maintenance and inspection service to ensure continued conformance with your insurance company and other authority requirements. 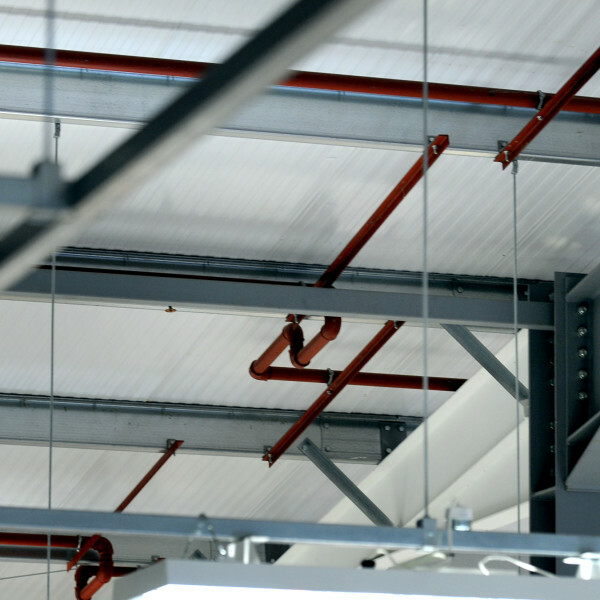 This gives you peace of mind that the same high standards met with the installation of your fire protection system continue to ensure it remains in excellent working order and extend the life of the installation. 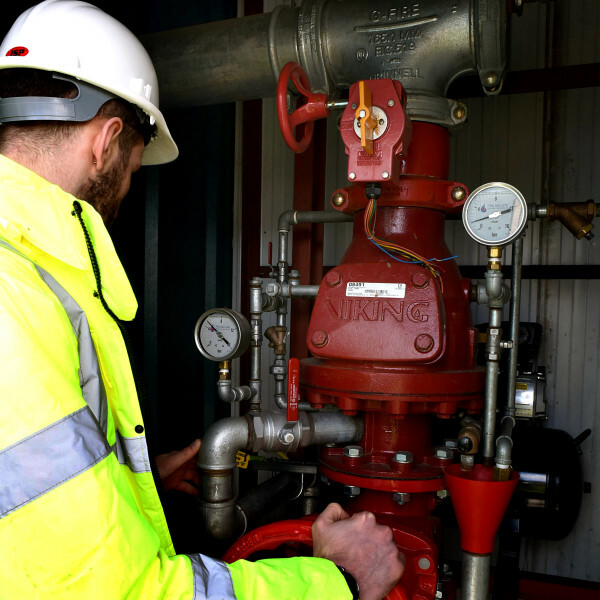 Planned service visits can be carried out by our experienced engineers who will test and inspect the system and provide an audit report together with any recommendations. We also operate a UK-wide 24 hour emergency call out service, 365 days of the year. Following a visit from our engineers a comprehensive report is provided to the customer. Our engineers use our bespoke electronic Maintenance Administration System, MAS, which has been specifically designed to offer consistent, comprehensive reports and provide clarity to the Engineer’s findings. 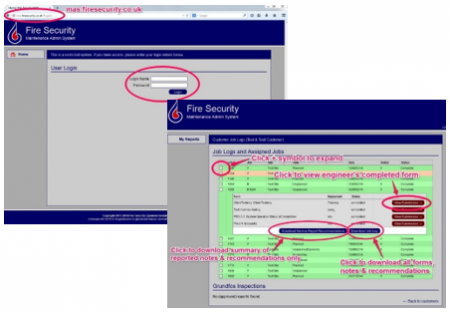 An added benefit of the system is that every customer has their own login and reporting page, from which past reports can be downloaded at any time. A unique login would be created for you to access the system.